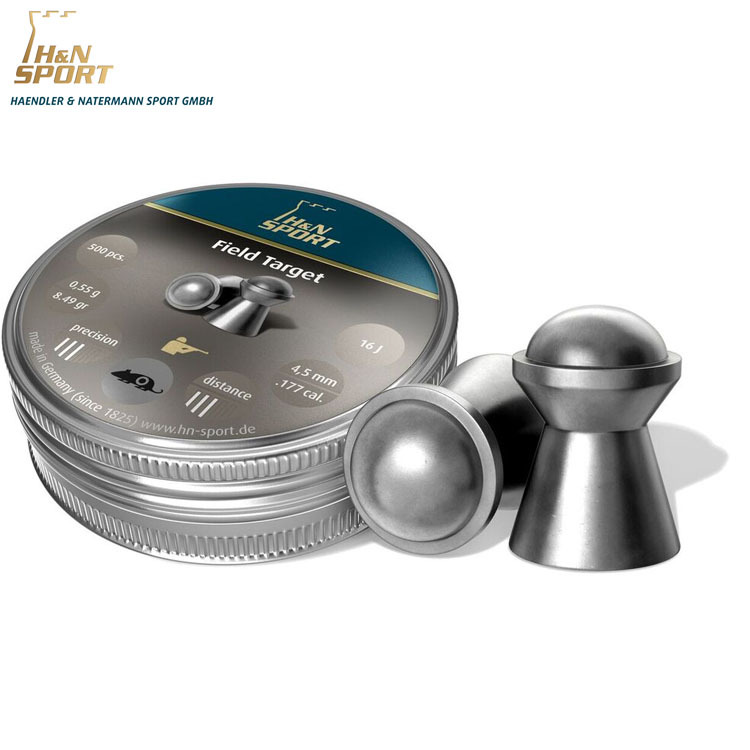 Your guarantee for success: H&N airgun pellets for utmost accuracy. 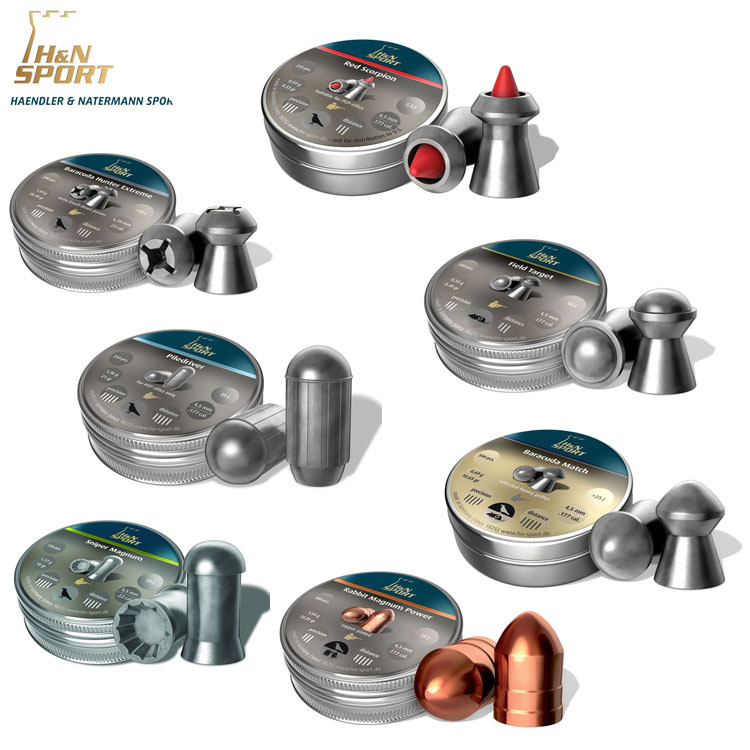 H&N airgun pellets are distinguished by narrow shot groups and clean-cut bullet holes. 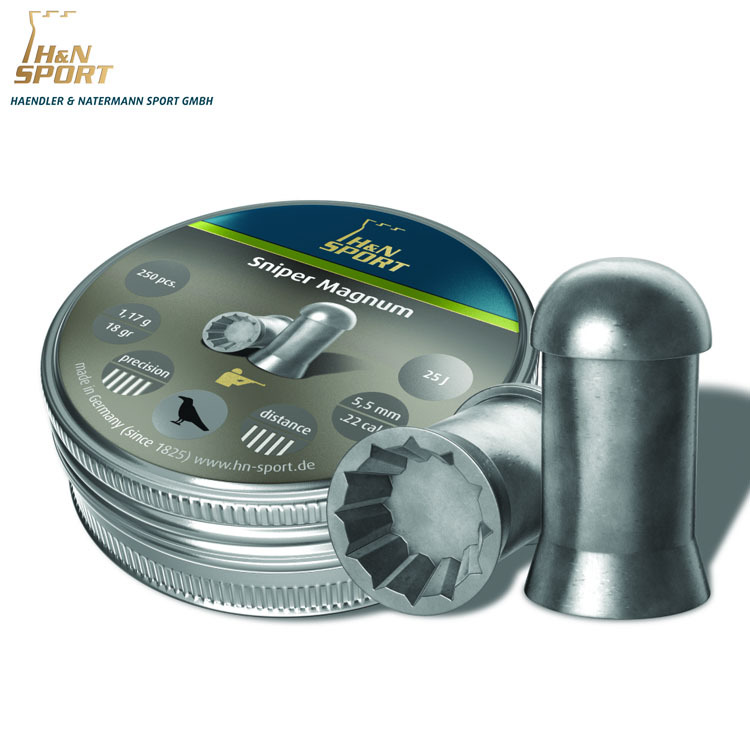 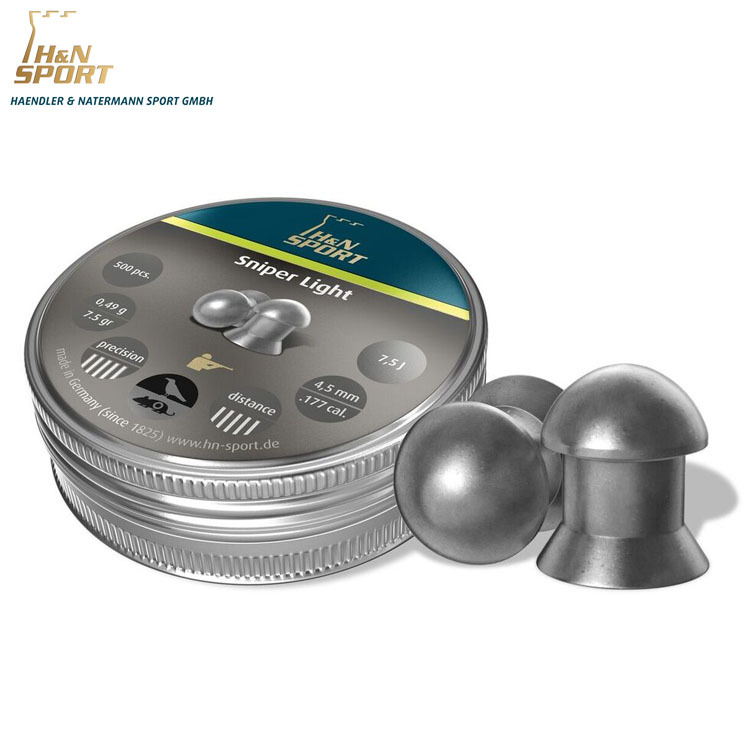 The special alloys of our airgun pellets guarantee minimal lead-fouling. 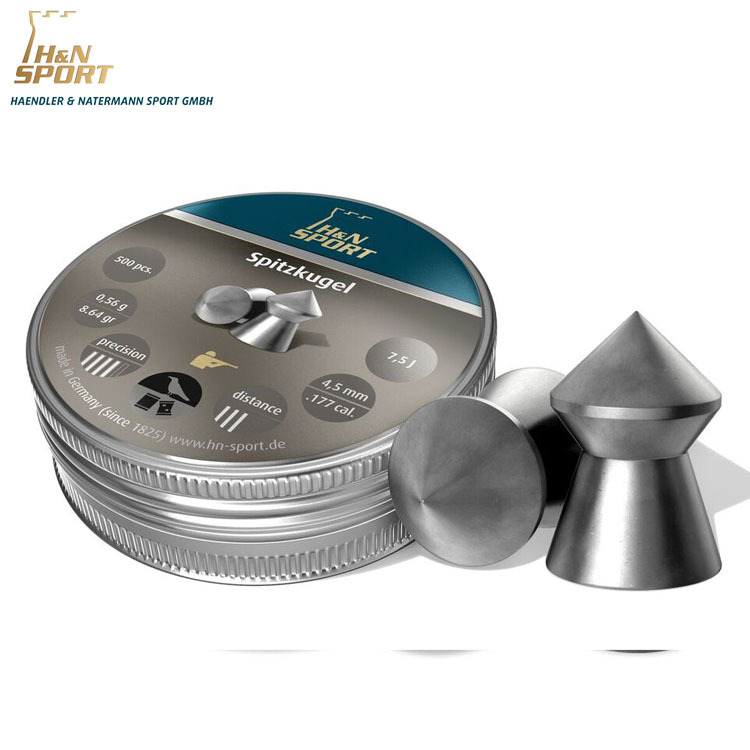 Advantages that you can see and will come to appreciate. 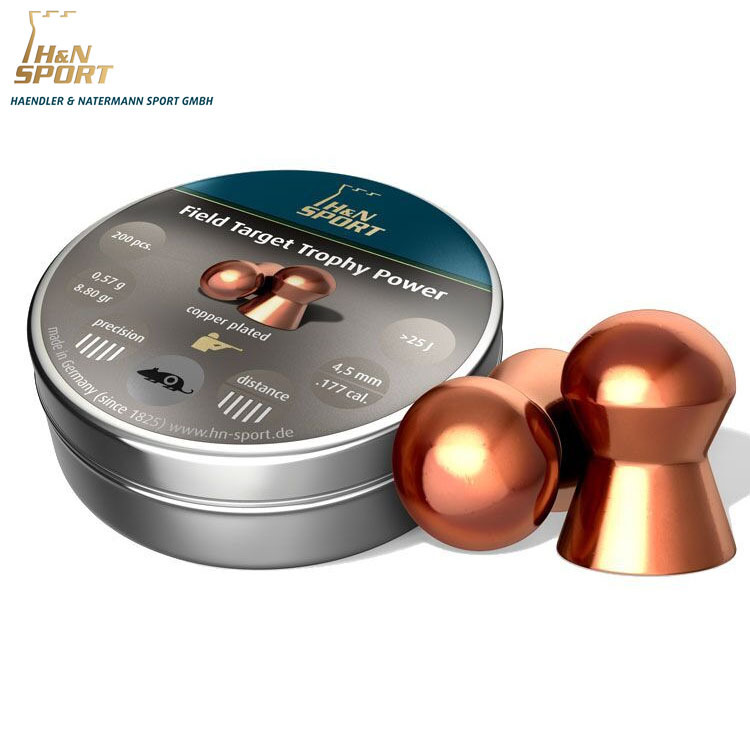 Powerful for hunting: H&N air rifle pellets for optimum target impact. 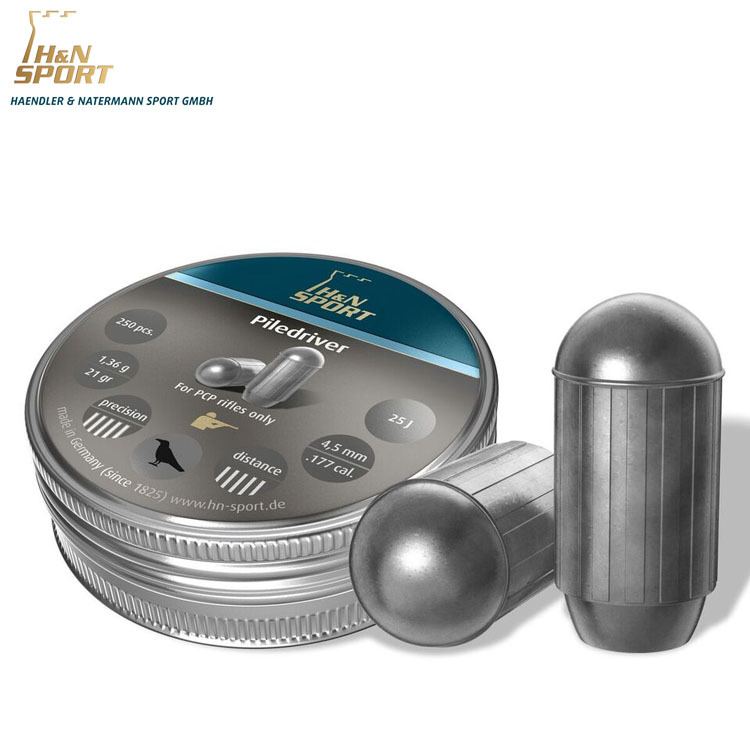 Where hunting is concerned, what counts apart from accuracy are penetration and deformation. 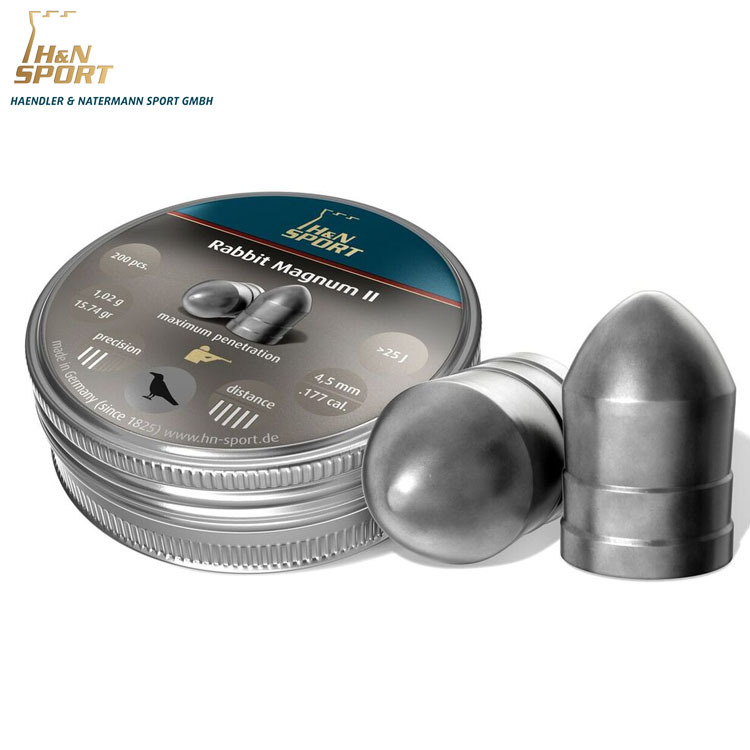 H&N air rifle pellets satisfy even the most demanding requirements from passionate hunters. 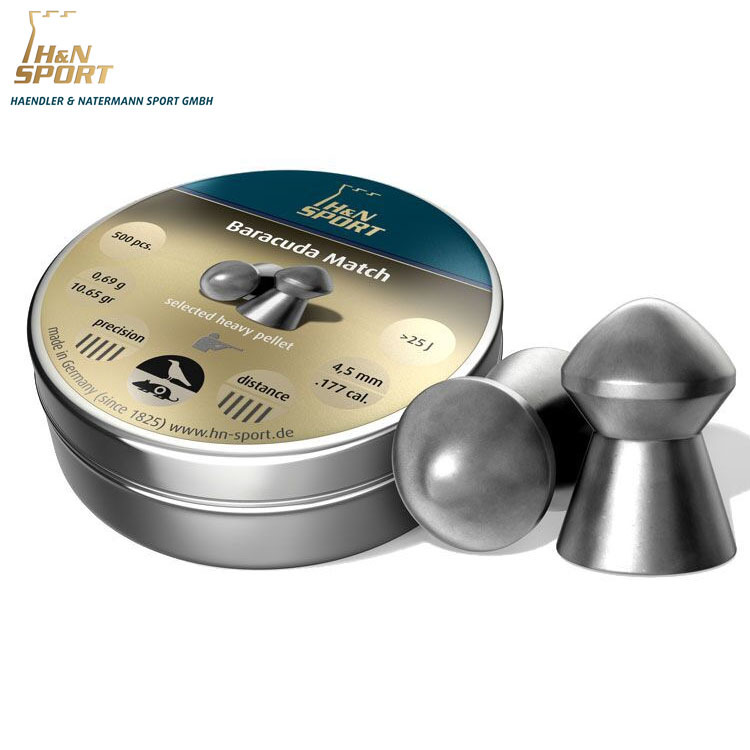 Our airgun pellets offer the ideal combination of accuracy and target impact – with very convincing value for money. 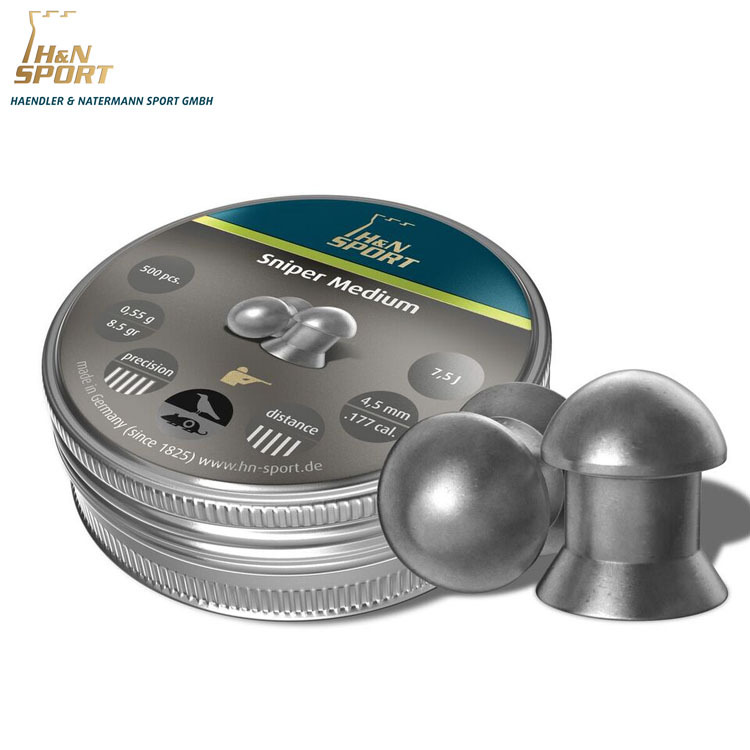 Popular among hobby shooters: H&N airgun pellets with fun guarantee. 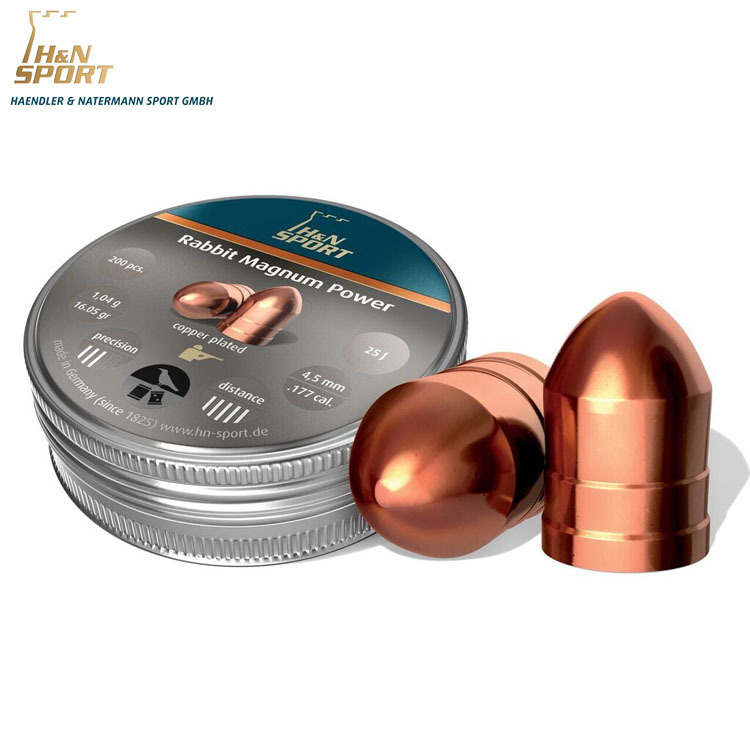 What counts most in leisure shooting is the fun of it – and not least the price too. 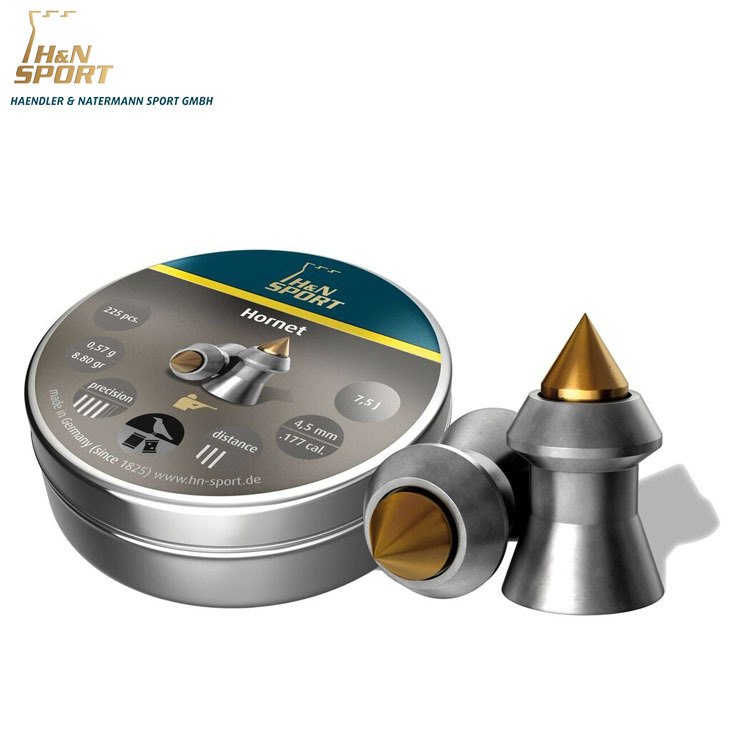 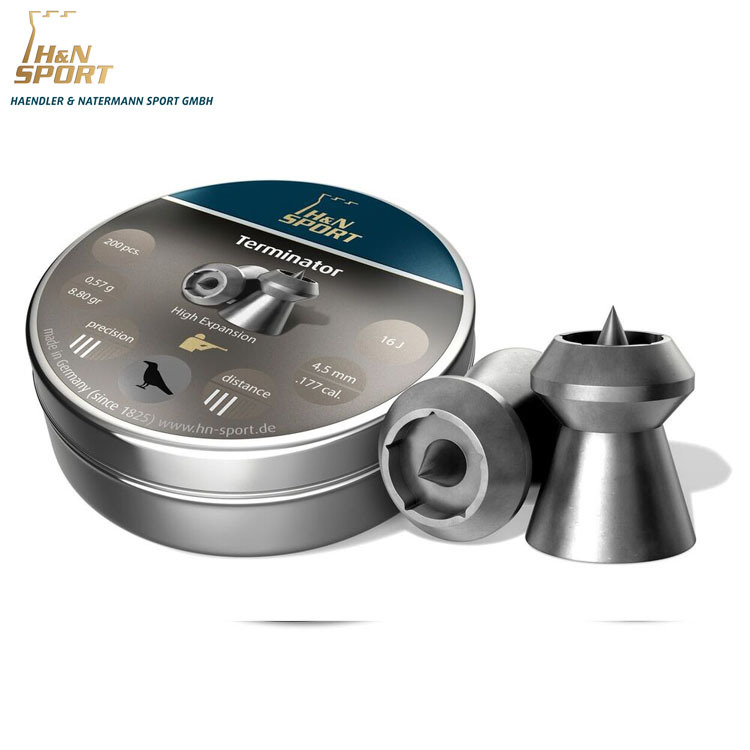 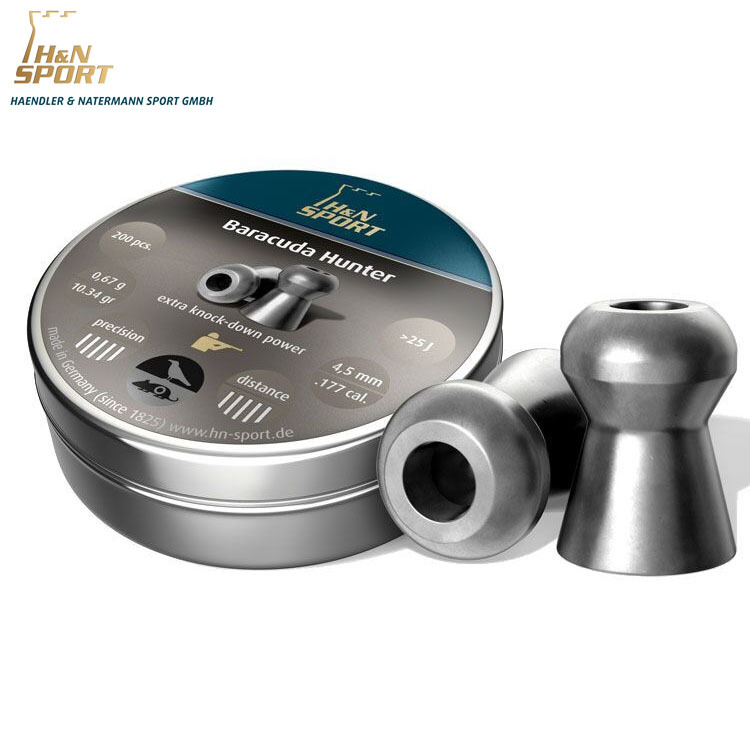 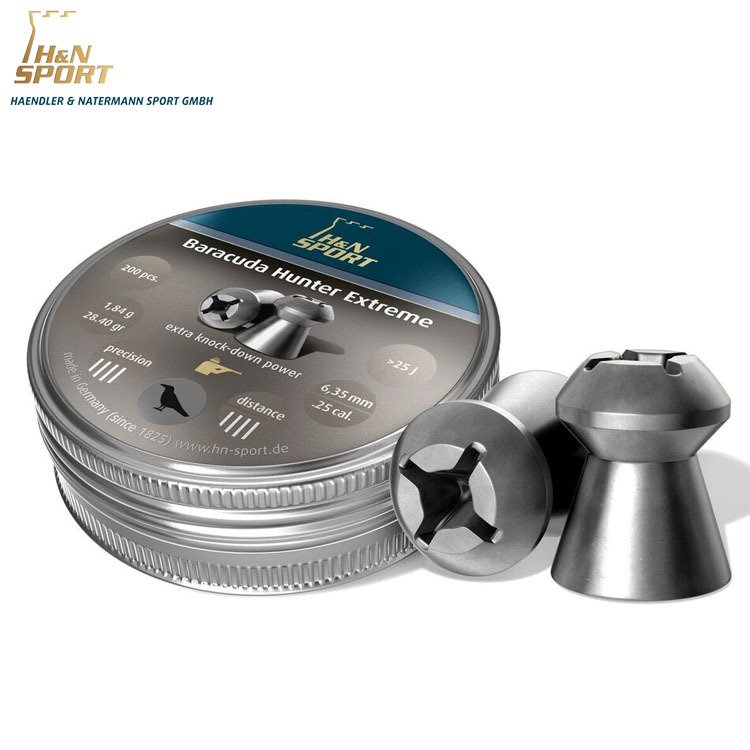 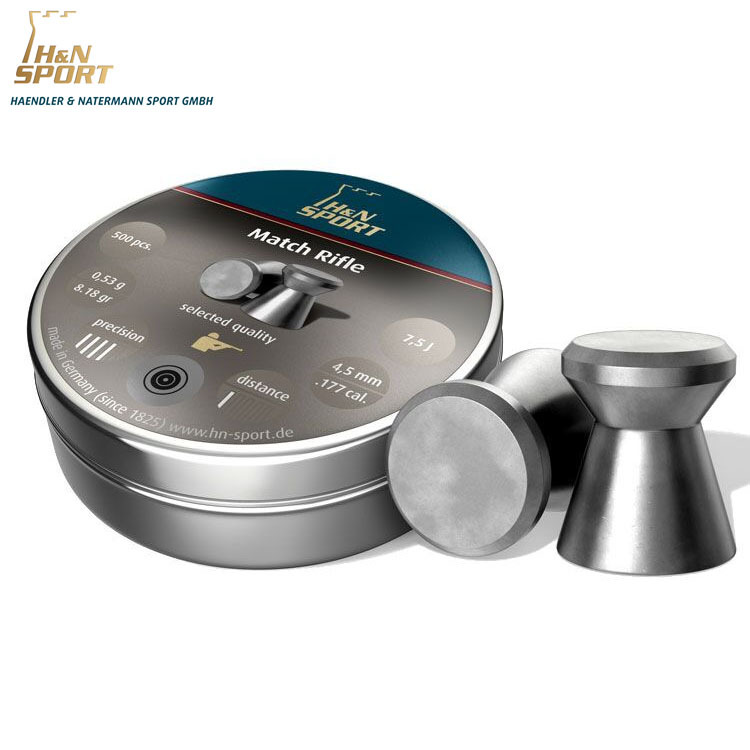 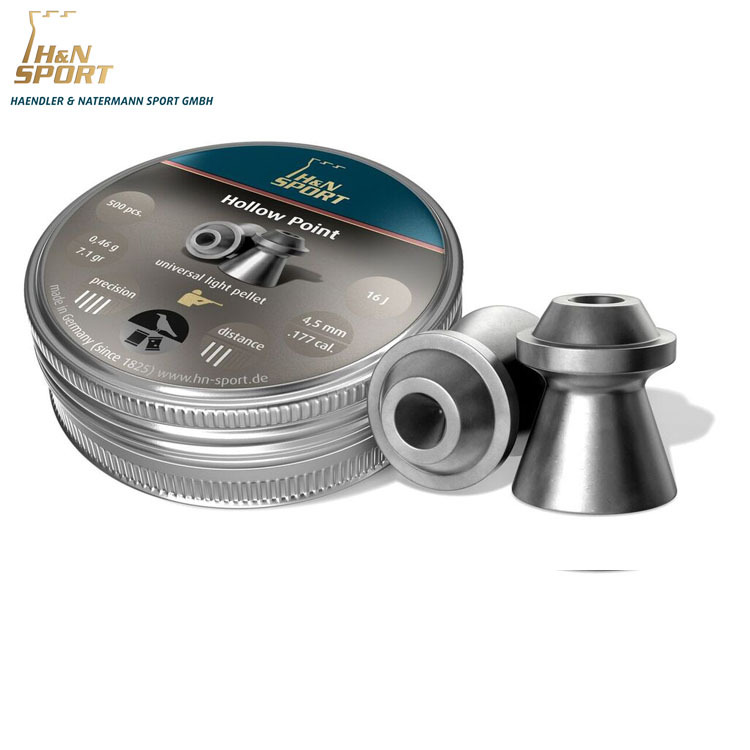 At H&N Sport beginners and hobby shooters will rewarded with their money’s worth: you have the choice amongst a wide variety of inexpensive airgun pellets.